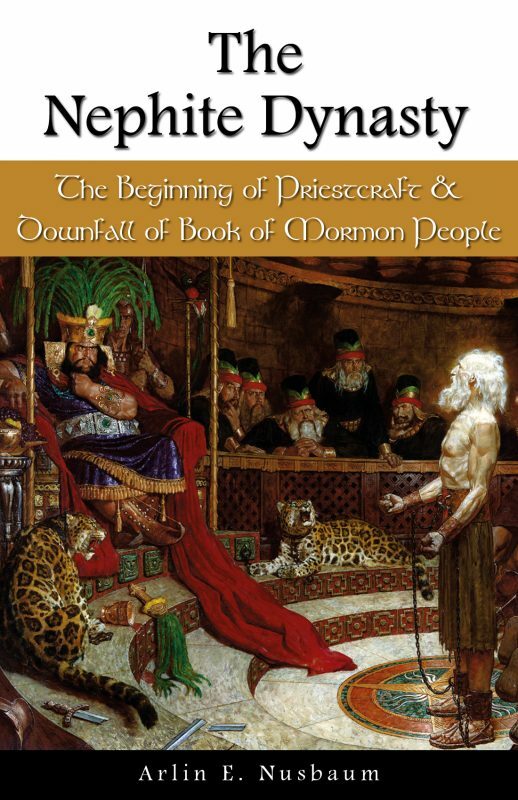 Following on the heels of the truthful yet very controversial “Prince Malkijah: The Missing Chapter of Book of Mormon History, Geography, and Prophecy” comes “The Nephite Dynasty: The Beginning of Priestcraft and Downfall of Book of Mormon People” adding, even more, truth and controversy that is sure to awaken the interest of Book of Mormon readers everywhere. The author shows that just as Joseph Smith fell under the curse of a darkened for disobeying God, so too did Nephi fall under the curse of a darkened mind (fully explained in Prince Malkijah) and in that state he made bad decisions like the institution of kings and the creation of the kingly-class that eventually led to the downfall of Book of Mormon people. 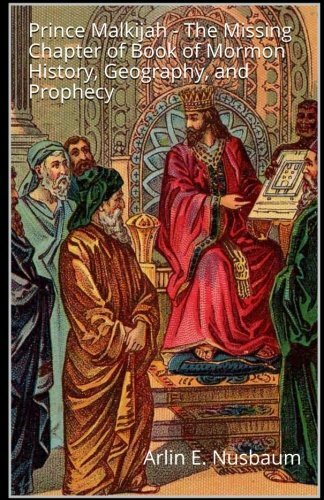 The author postulates that the same deceiving spirit that used Nephi got a hold of Joseph and they both fell into similar sins and missed the same opportunities like translating ancient records, being led to Jaredite lands, and many other points. 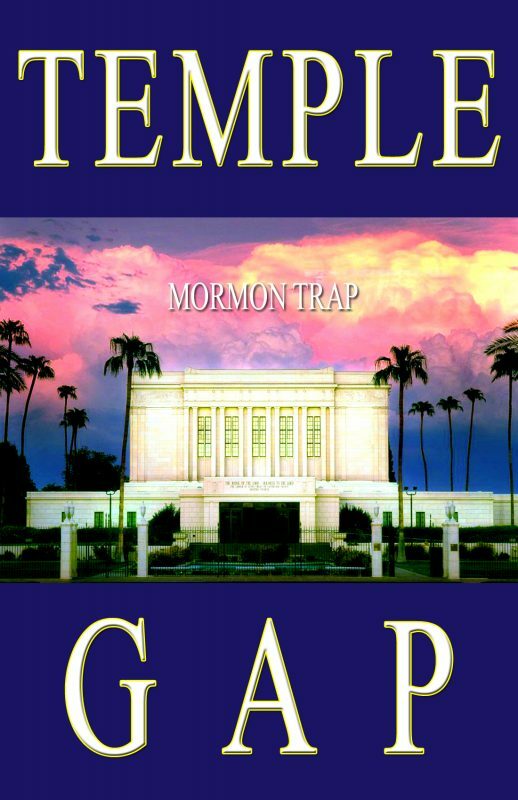 The author says these are important points to know so modern Mormons can understand what spirit is holding them down, under the curse of a darkened mind, the same that Nephi and Joseph both had. It is now time to come out from that curse and receive the many blessings promised, including additional records.